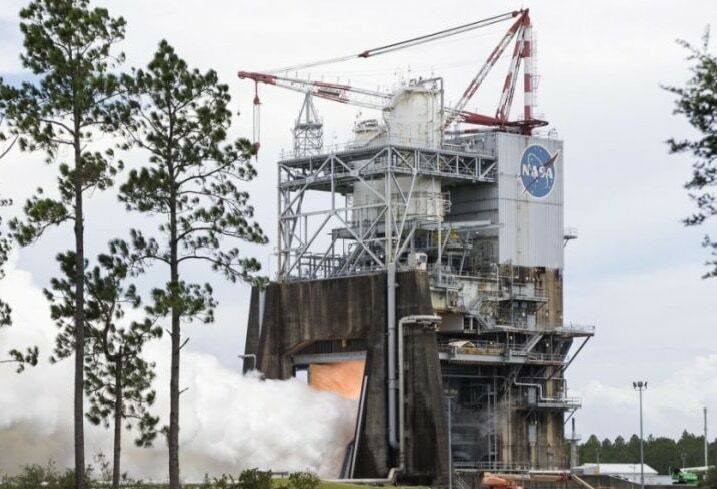 NASA recently test fired its RS-25 shuttle engine which is scheduled to be launched between year 2022 & 2023 under its Space Launch System (SLS) project. This test is significant as it is being touted as the most 3D printing inclusive rocket till date. Aerojet Rocketdyne, a company which manufactures rocket and missile propulsion systems, has helped NASA in replacing the rocket parts with 3D printed parts thereby reducing the overall weight of the this rocket. It will help in propelling NASA’s manned mission to Mars. NASA is trying to reduce the weight of the rockets which is critical to its manned mission to Mars. Aerojet Rocketdyne is helping NASA build a light-weight rocket by applying its fabrication expertise in 3D printing of shuttle components. 3D printing will pay a crucial role in the success of this flight. NASA, in collaboration with Aerojet, has installed a 3D printed Pogo accumulator in its rocket. The main purpose of this component is to absorb shock just like a Pogo Stick (Pogo Stick is a device used for jumping off the ground using a simple spring mechanism.). This Pogo accumulator is Aerojet’s largest ever 3D printed engine part used in any rocket across the world. Vibrations caused by the propellants are highly detrimental to the shuttle shell, but the Pogo accumulator will absorb any amount of vibration from reaching the shuttle shell. The Pogo accumulator was manufactured using Selective Lase Melting technology in 2 parts which were welded together for a strong bond. They were manufactured using Selective Lase Melting technology. This reduced the amount of weld by nearly 80% between the different parts. The part was then successfully fire-tested for around 7 minutes. 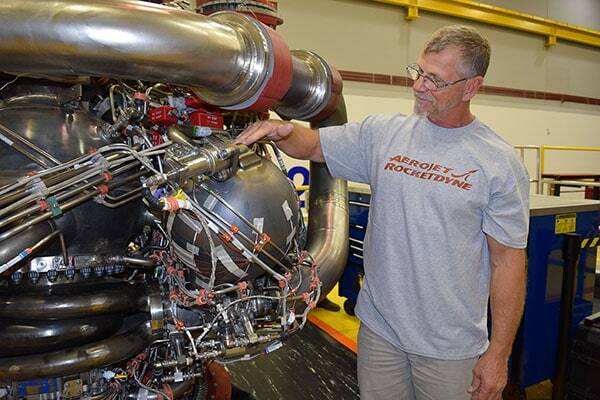 ”As Aerojet Rocketdyne begins to build new RS-25 engines beyond its current inventory of 16 heritage shuttle engines, future RS-25 engines will feature dozens of additively-manufactured components.” stated Dan Adamski, RS-25 program director at Aerojet Rocketdyne.